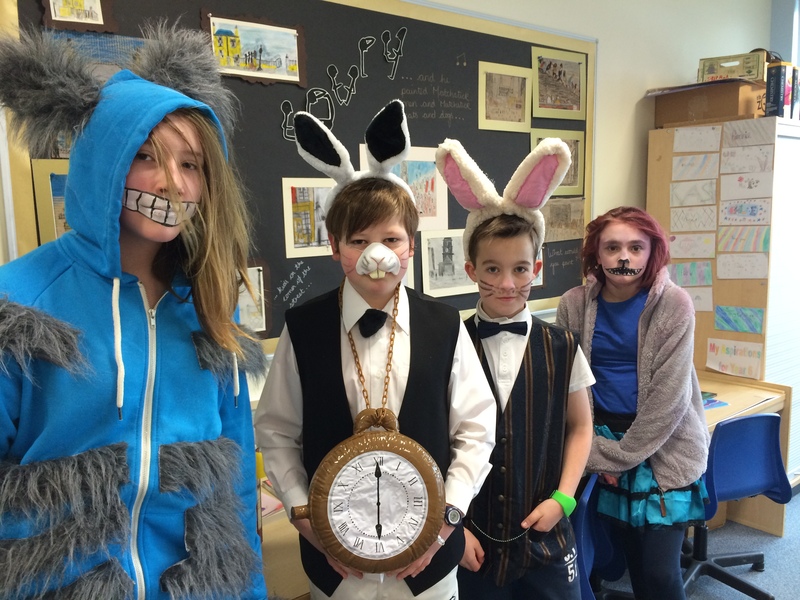 The whole campus has celebrated World Book Day on 5th March by studying Alice in Wonderland by Lewis Carroll. Its the 150th anniversary of the book and it’s been recognised all over the world, with Mad Hatter tea parties, plays and ballets, it even has a set of special stamps. 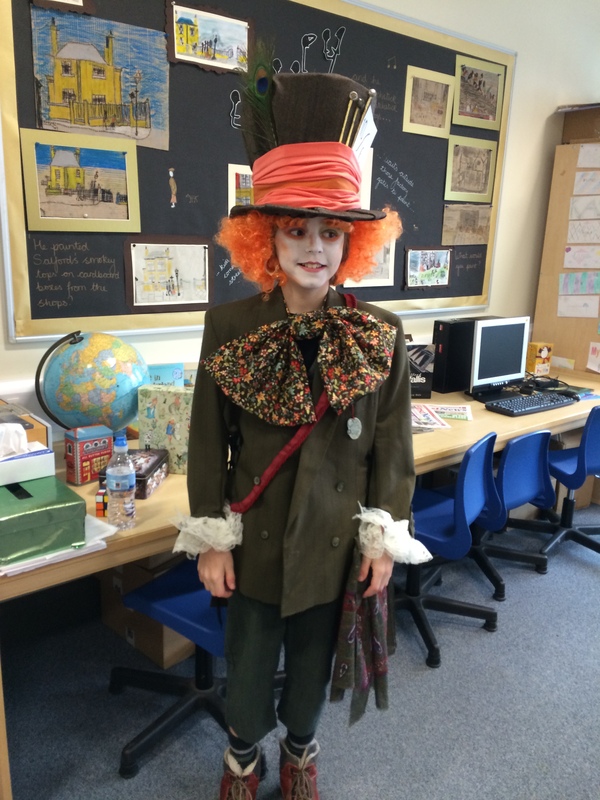 Huntcliff students took part in a white rabbit hunt, and Year 6 dressed as characters from the book, ate tea with the Mad Hatter and has since produced plays and soliloquys, performing for Year 1 children. There have been inter-form and class activities all week too.